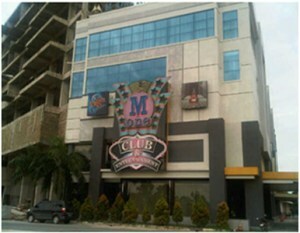 Located near Harbour Bay, guests spending the night at M-One Hotel can expect a stay within the convenience of the city. Rooms are equipped with air conditioning, a television, and a private bathroom, while full length windows offer a view of the surrounding city. The hotel boasts a karaoke lounge with six themed rooms and an in-house restaurant and bar.